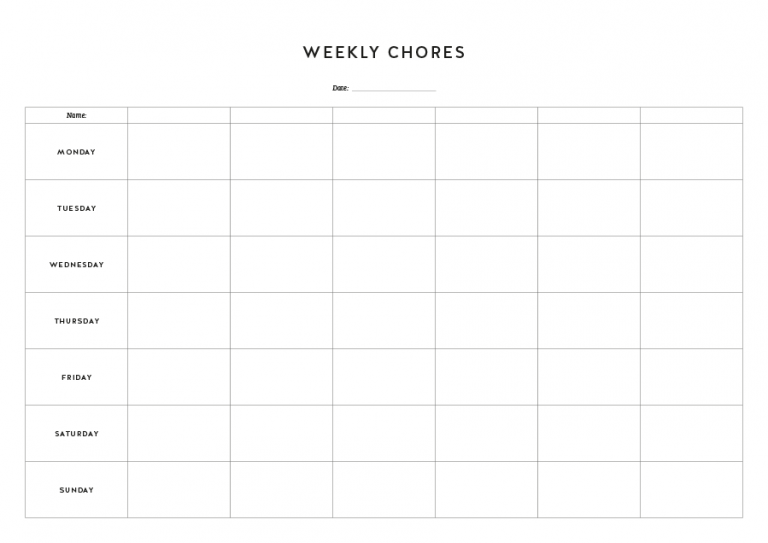 Download My Free Chore Chart! Divide up the chores and keep a track of who’s doing what each week. Download and print off at home. Email me my download link now!